Data exchange platform provider, Data Republic, has welcomed ANZ bank to its growing list of customers, as the bank also becomes an investor with the tech start-up. ANZ will start using the Data Republic platform from late March to develop greater customer insights and operational improvements. According to ANZ, the partnership will speed up innovation through secure data-sharing environments. Data Republic was established in 2014 by Paul McCarney and Danny Gilligan with the goal to make data exchange easier and secure and, at the same time, ensuring privacy. ANZ will have access to the Data Republic platform, which provides a data sharing control centre for organisations to store, categorise and share data while maintaining strict governance and auditing frameworks. 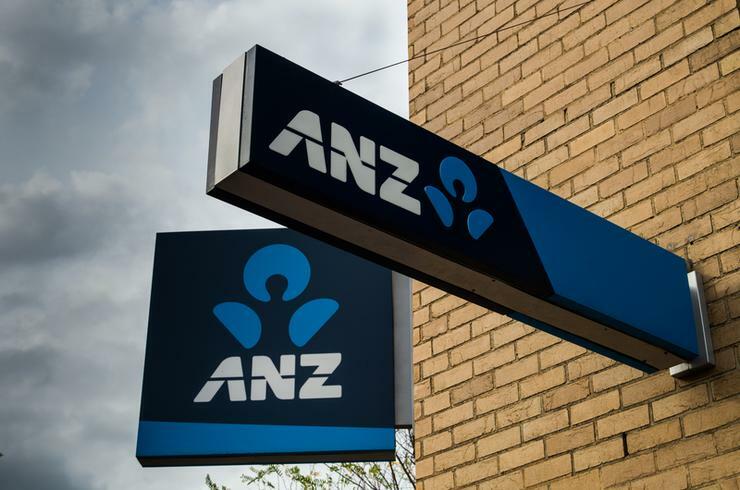 “This partnership allows us to get more out of the data we already have, but in a safe and secure environment that provides the highest levels of governance,” ANZ chief data officer, Emma Gray, said. Data Republic stores data in two different locations. A data bank, which is part of Westpac, holds only personal information and the attributes of customers and citizens are held separately, on Data Republic’s own platform called Senates. This means that the identifiers of any individual are never held in the same place as the attributes. “This partnership is about ANZ investing in the right technology to future-proof their data collaboration capabilities and will ultimately position ANZ to overcome many of the challenges and potential risks associated with open data, data sharing and the Federal Government’s recently announced Open Banking reforms,” Data Republic’s McCarney said. The start-up trusts its network of 50 partners, among consultancy firms and service providers, to take its platform to market. Some of its partners include Deloitte, PwC Australia and RXP Services. In October 2017, the start-up won a $4.4 million, three-year NSW Government deal for the provision of a data marketplace through its Senate Platform. In late November, Data Republic announced a partnership with software vendor, Cint, in a global deal that promised its users access to Cint’s audience of more than 40 million consumers in 100 countries. “Data Republic’s secure analytics platform and Cint’s self-declared data will greatly increase insight depth for all customers,” Cint EVP for Asia Pacific, James Rogers, said at the time.